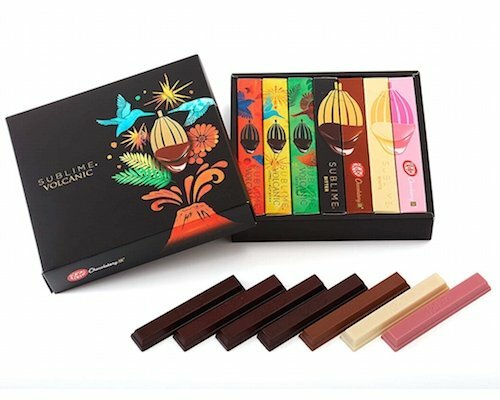 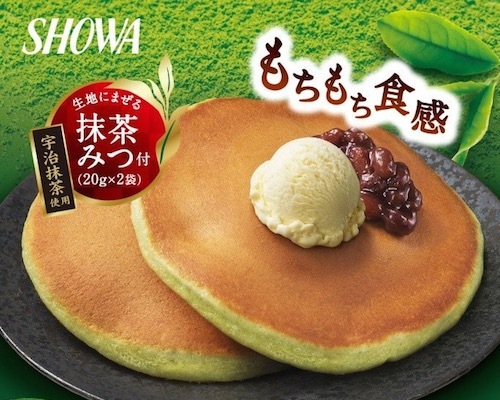 A culinary trip around Japan in one set? 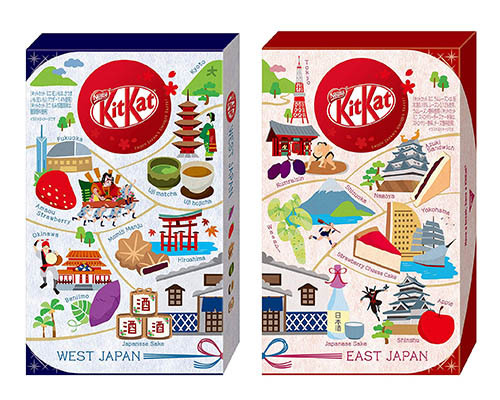 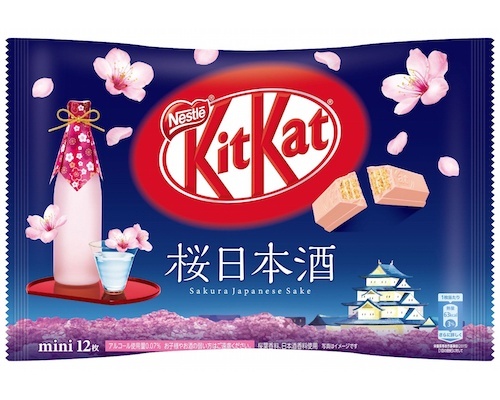 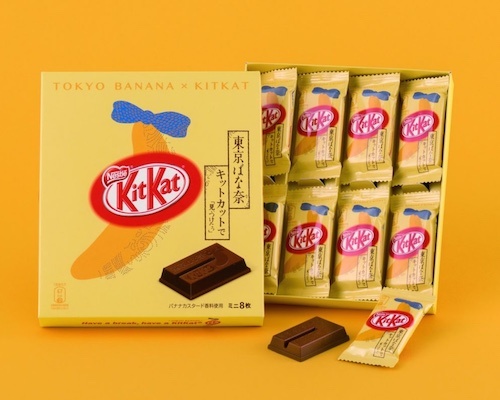 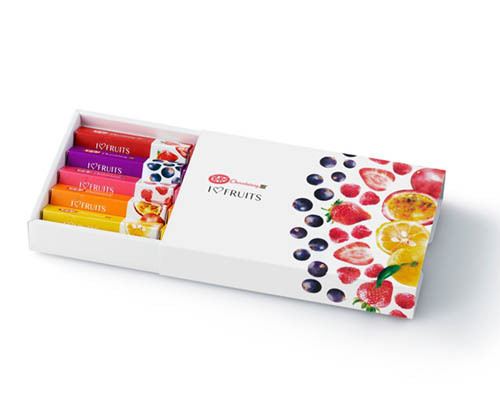 The Japanese Kit Kat Mini East Japan and West Japan Regional Editions make it possible! 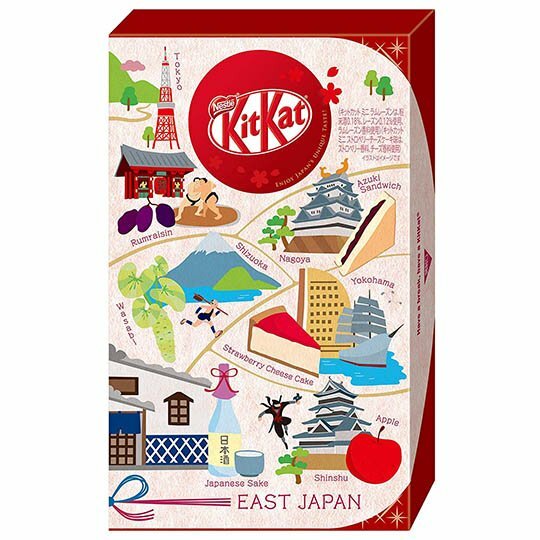 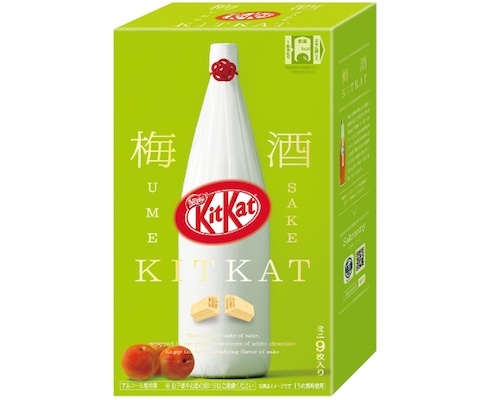 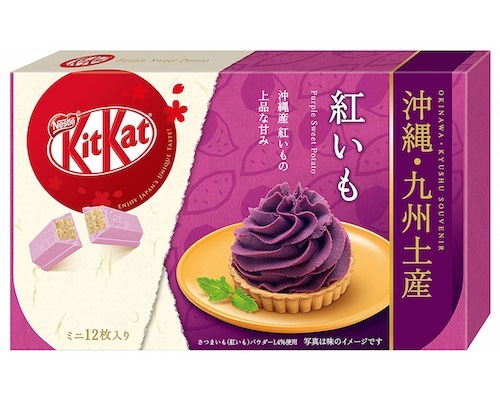 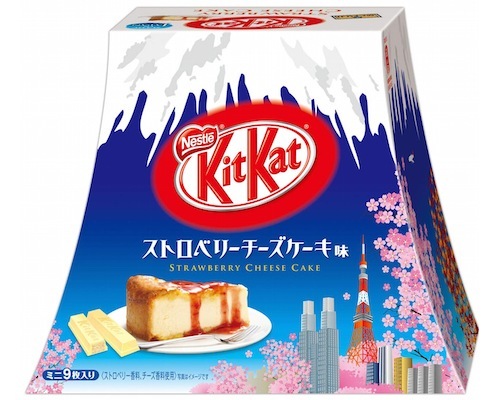 Try the flavors from east Japan, such as the Rum Raisin Kit Kat from Tokyo or the Shizuoka Wasabi Kit Kat. 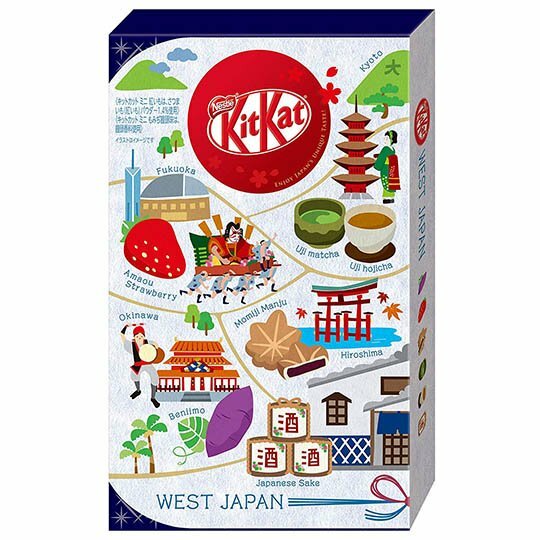 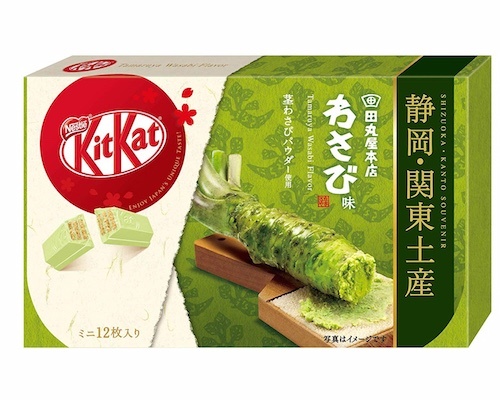 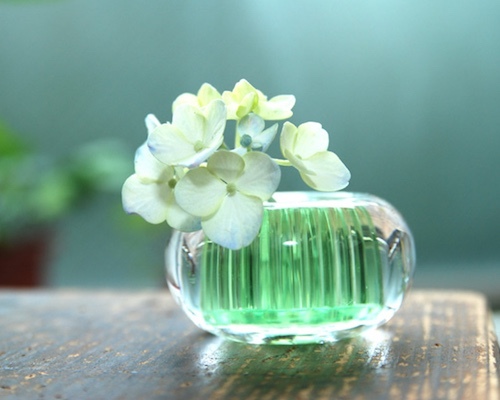 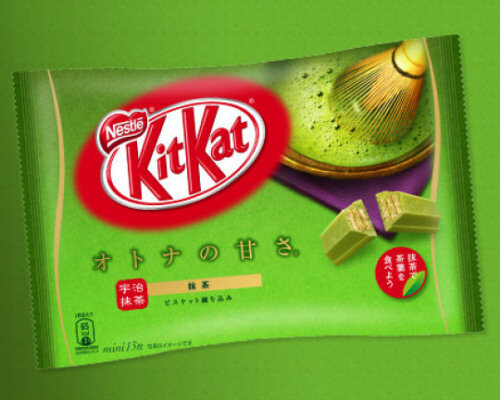 The West Japan box has the popular Uji Matcha Kit Kat from Kyoto and the lesser-known Beniimo flavor, our personal favorite, from Okinawa in the far south. 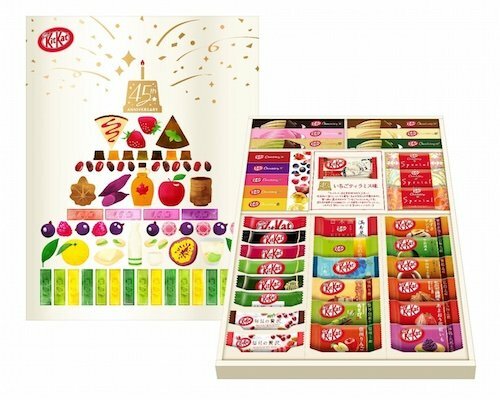 Whichever regional flavor tickles your fancy, these two boxes (with twelve varieties and a total of twenty-four snacks) have got you covered!